Garden home designer P. Allen Smith discusses the inspiration for the window he created for the myMarvin Project. 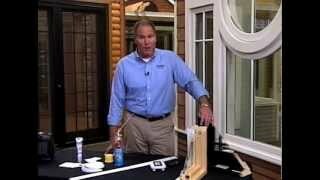 Smith saw the window for the first time at the International Builders' Show in Las Vegas. 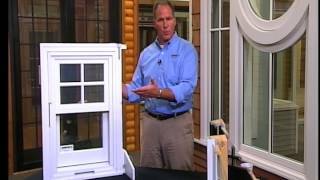 Marvin Windows and Doors hand-crafted the window based on Smith's design.